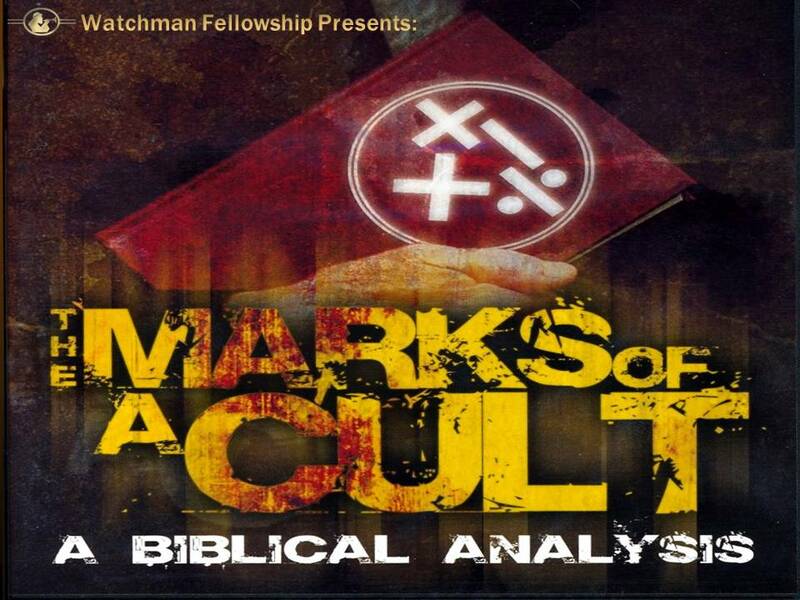 Popular Messages | Watchman Fellowship, Inc. In 2 Corinthians 11:3-4, Paul warns the Corinthian Church about three warning signs to on the watch for: Another Jesus, Another Spirit and Another Gospel. Looking at modern-day examples of "another" Jesus, spirits and gospel, this message helps the Christian to distinguish the genuine from the counterfeit. This is a series of messages devoted to understanding and reaching your Mormon family, friends, and neighbors. 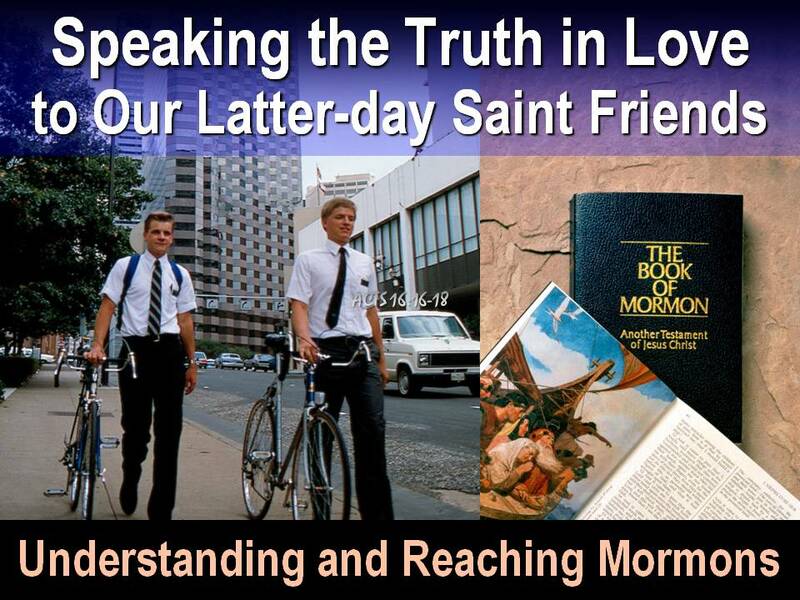 Popular topics include, "The Law of Eternal Progression: The Gospel According to Mormonism" and "Witnessing to Mormons Using the Book of Mormon." Other Mormon topics available. This is a series of messages devoted to understanding and reaching your Jehovah Witness family, friends, and neighbors. 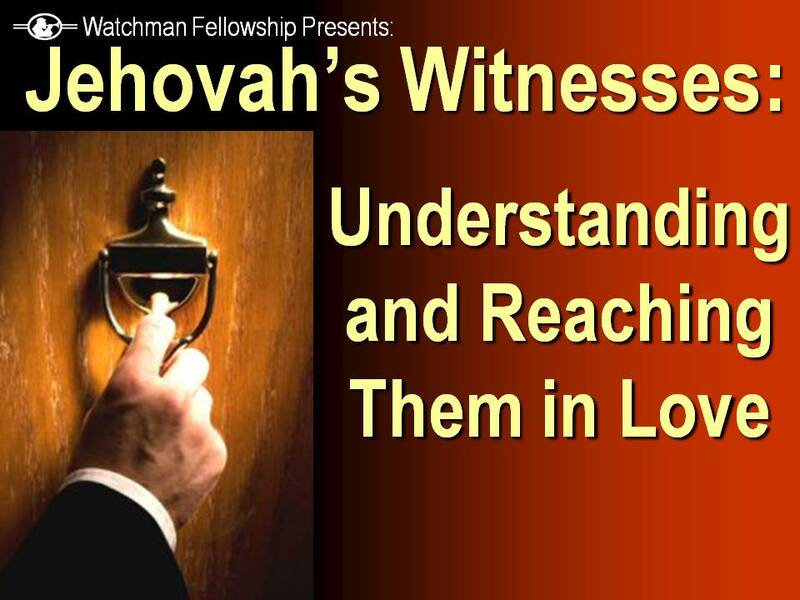 Popular topic is, "Jehovah's Witnesses: Understanding and Reaching Them in Love" which gives an overview of Watchtower theology and key examples of some of their false prophecies. Other Jehovah's Witness topics available. 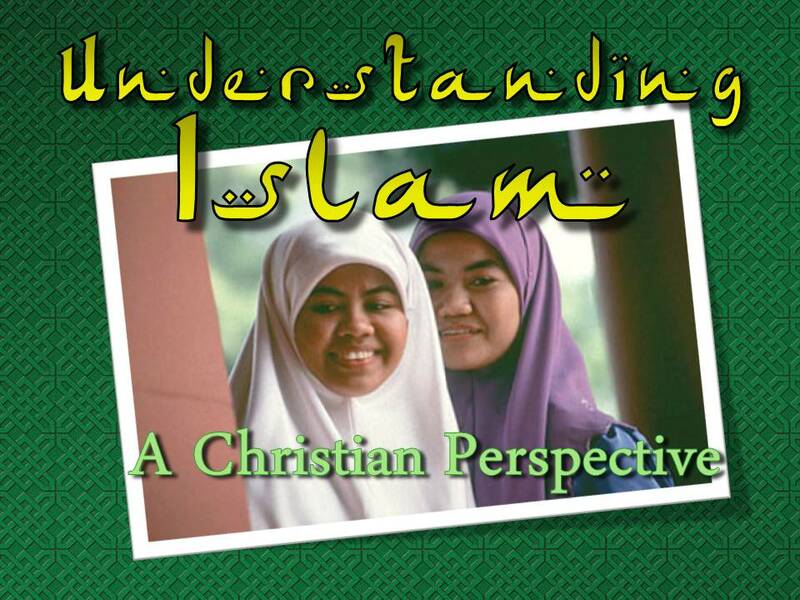 In "Understanding Islam: A Christian Perspective," the Christian is introduced to the basics of Islam theology and belief. This message helps the believer understand their Muslim neighbor and friend along with suggested "dos and donts" in witnessing. Todays fascination with the occult is nothing new; it is found all the way back during Biblical times. 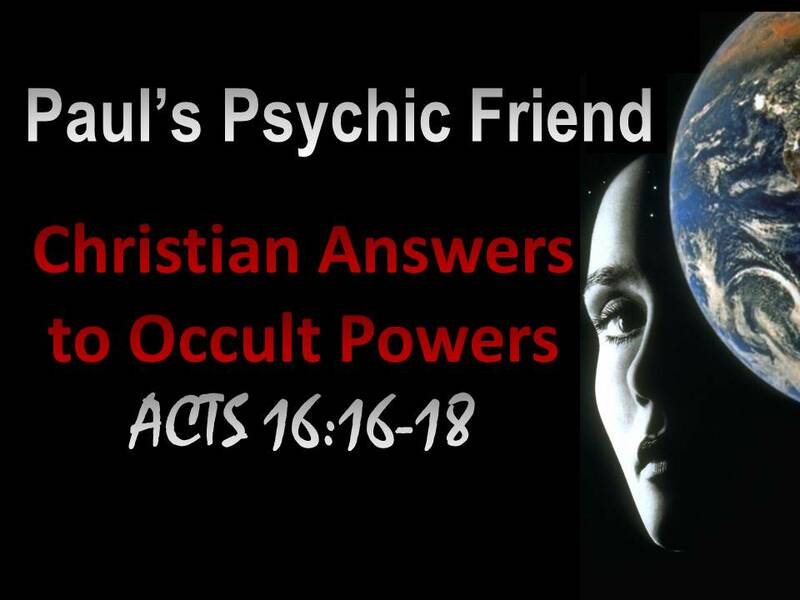 Using the account in Acts 16:16-18 of Paul's Psychic Friend as a foundational text, this message looks at the explosion of the occult today and how Christians are to respond. In Paul's farewell address to the church in Ephesus (Acts 20), he warns them of dangers both without and within the Church. 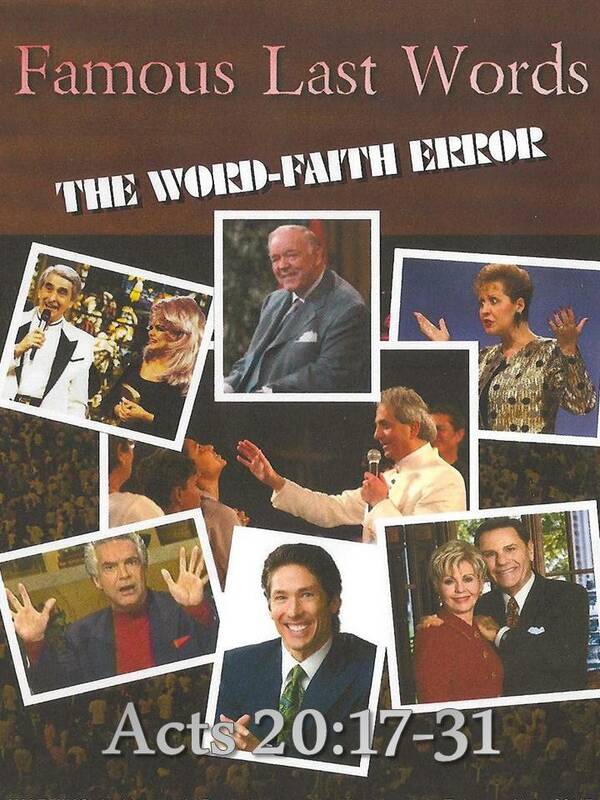 This message focuses primarily on the "within" in the Church and looks at the modern day phenomenal of the Word-Faith Movement and its heretical teachings. What makes a certain group a "cult"? Are there certain marks or patterns to look for? 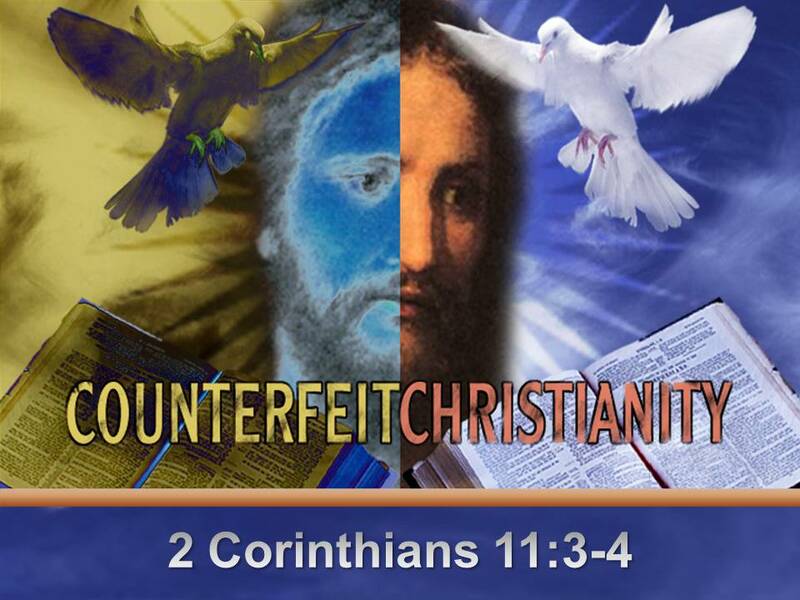 This message uses the four symbols of mathematics (addition, subtraction, multiplication, and division) to explain how counterfeit "Christian" group differs from a Biblical Christianity. This message gives examples of from the counterfeits themselves. For example, the Mormon Church adds to God's Word by using the Book of Mormon, along with other authoritative sources. 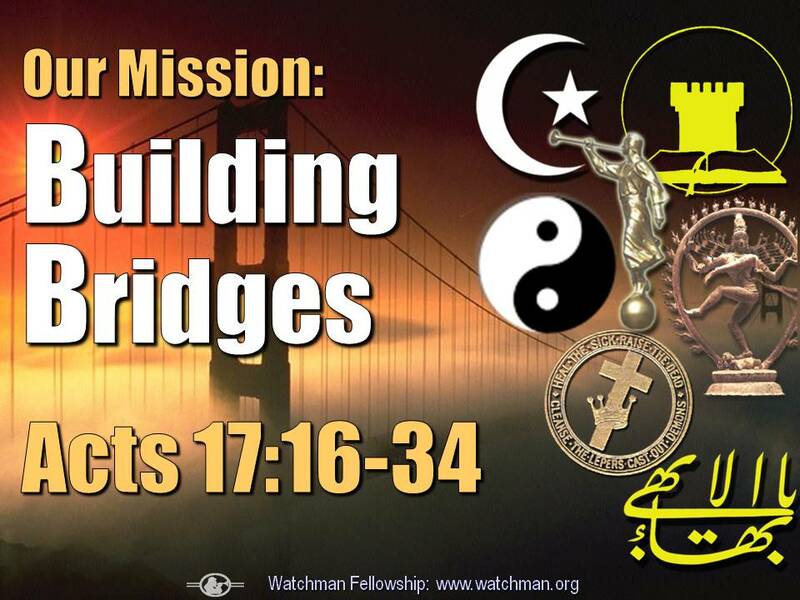 Using the example of Paul at Mars Hill, this message focuses on how to build bridges to those of other faiths in order to reach them with the gospel of Jesus Christ. Rhonda Byrne became an almost overnight success with best-seller The Secret. Endorsed heavily by Oprah Winfrey, this book explains how you can have unlimited wealth and perfect health. Even some Christians have been caught up in this phenomenon. 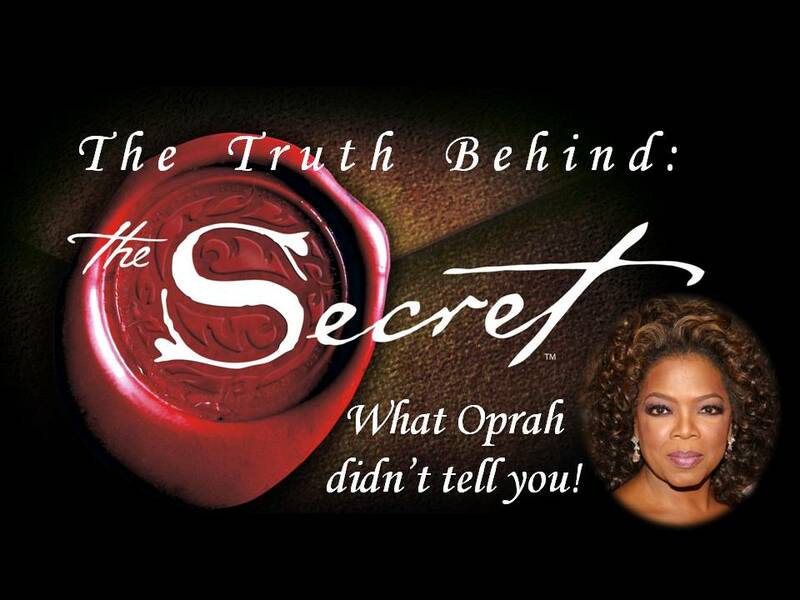 But what is the underlying theology of The Secret? This message gives you, "The Truth Behind the Secret."